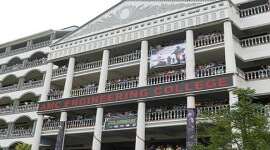 The EEE department offers a Ph.D. degree program in Electrical and Electronics. 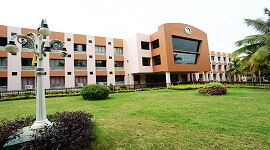 The department was recognized as a research centre by the VTU, there are 10 research scholars working to get their degrees in this research centre. 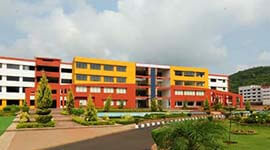 The well-experienced and highly qualified faculties guide the students of this department to get M.Sc.(Engineering.) 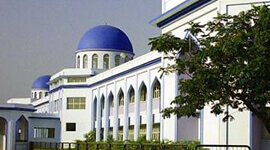 and Ph.D., degrees both Full-time or Part -time. 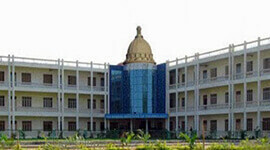 Till now, four Ph.D. and four M.Sc.(Engineering.) 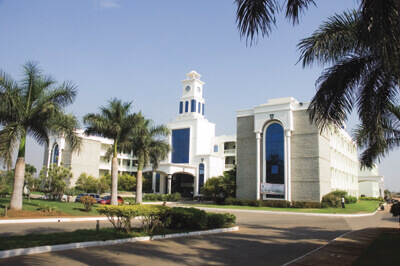 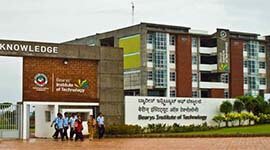 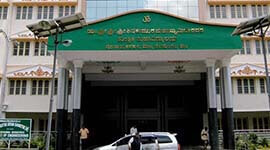 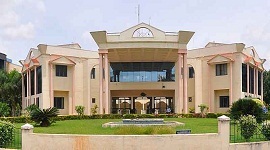 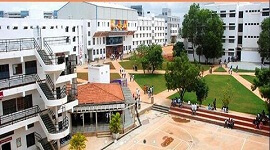 degrees are awarded by the VTU under this Research Centre.